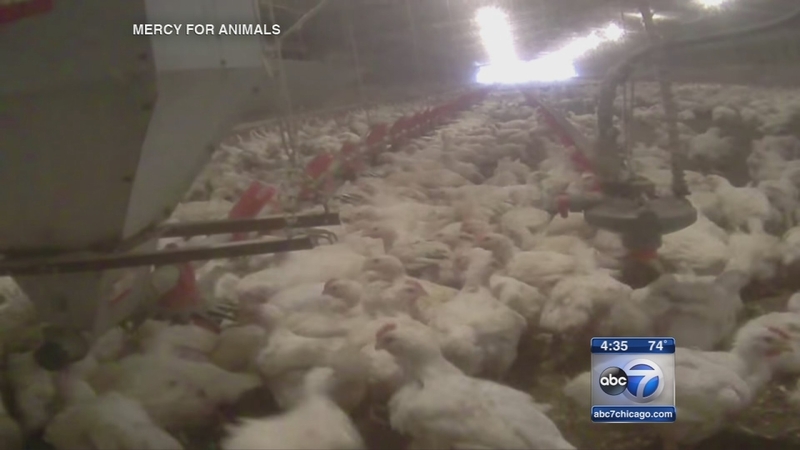 The owners of a Tennessee poultry farm are charged with animal cruelty. Last month, hidden camera video was released of workers at T&S Farm using spikes on chickens and standing on their heads to kill them. Members of the animal rights group Mercy for Animals recorded the video. That farm formerly supplied McDonald's with meat for Chicken McNuggets. Both McDonalds and Tyson Foods ended their relationship with the farm shortly after the release of that video.